Originally from Pennsylvania, Michael moved to Charlotte in 2001 and immediately knew that this is where he wanted to plant his roots. With impeccable work ethics, talent for negotiations, genuine care for people and a sixth sense for investment opportunities, it is no wonder that Michael has quickly become a top-producing agent in the Charlotte area. 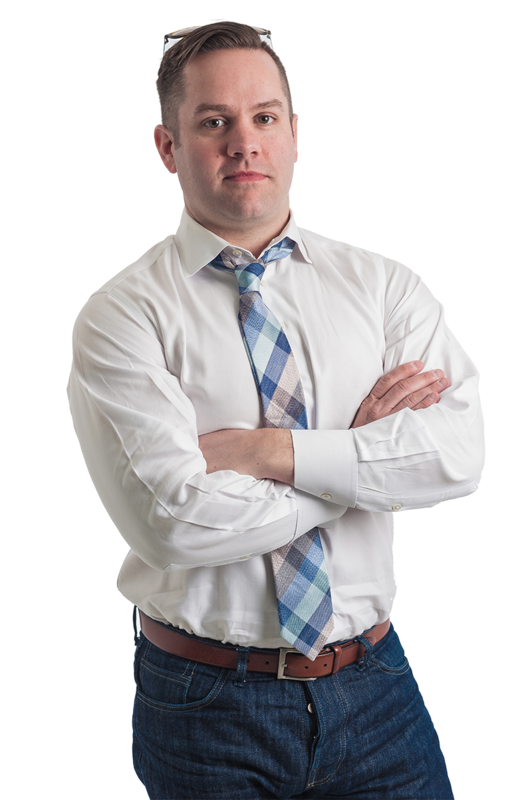 With a degree from Western Carolina University, a passion for architecture, real estate, and investment, Michael has decided to pursue a career in real estate 10 years ago and has been successful ever since. Being blessed with a wonderful family and a thriving career, Michael always believed in giving back to society. Prior to starting as a real estate agent, he has worked as a paramedic and firefighter. He is also currently a member of the Young Donor Society for Charlotte’s Art and Science Council. A longtime investor himself with vast knowledge and expertise in this venue, comprehensive knowledge of Charlotte real estate, and his fantastic negotiating skills, Michael tries to make every real estate purchase a worthy investment for each of his clients, whether they are a first time buyer, a savvy real estate investor or a retiree couple moving to Charlotte area. Michael now lives with his family near the beautiful Lake Norman. He and his wife share a passion for travel, and when he is not working or spending time with his two beautiful children, the family loves to travel, both internationally and domestically.